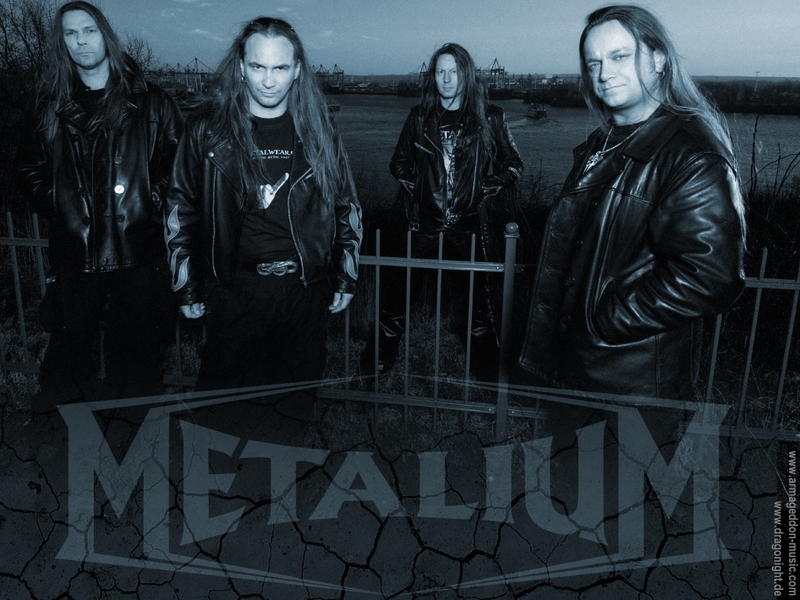 Metalium is a power metal band from Hamburg, Germany. 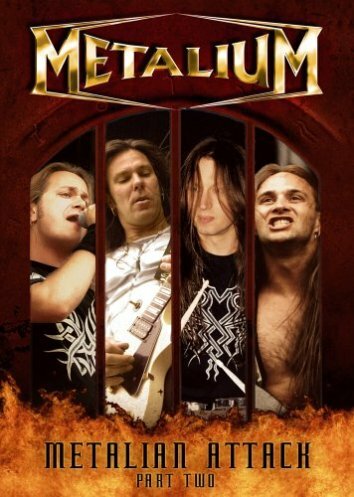 Their style of music is that of the traditional power metal sound which was pioneered in Hamburg by bands such as Helloween and Blind Guardian. 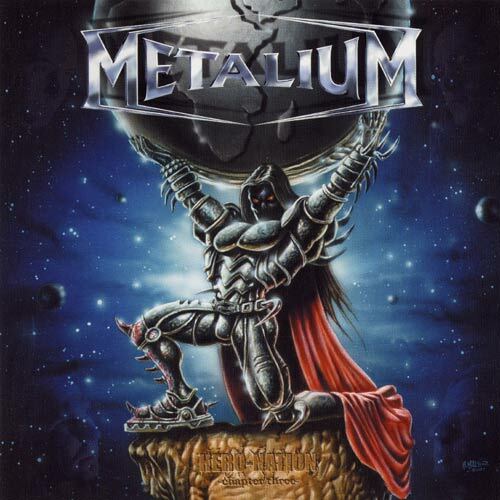 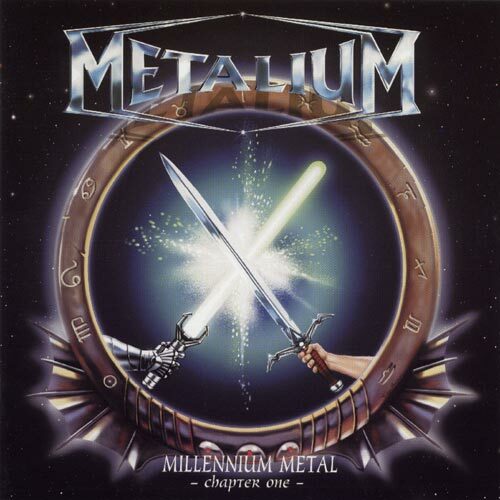 Metalium released their first album, Millennium Metal: Chapter One in 1999. 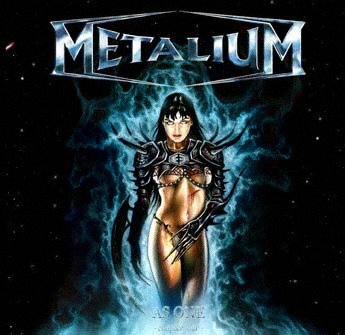 The original lineup included members of Savatage and Yngwie Malmsteen. 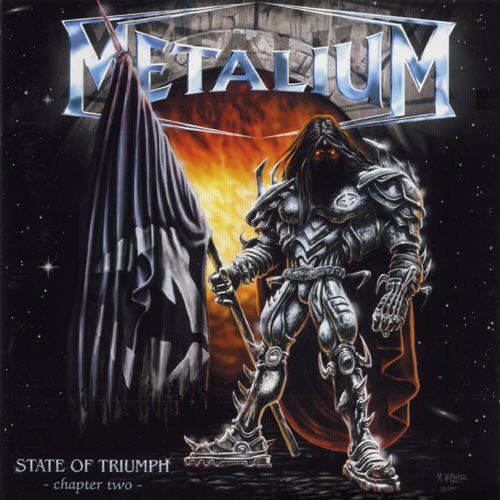 State of Triumph: Chapter Two followed in 2000. 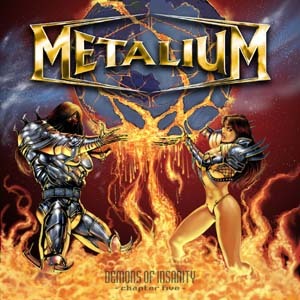 Then came Hero Nation: Chapter Three in 2002, As One: Chapter Four in 2004, and Demons of Insanity: Chapter Five in 2005. 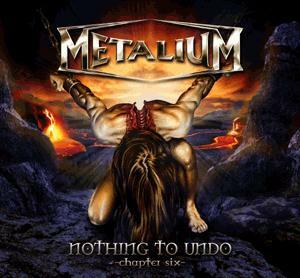 The story of Metalian is continued in Nothing to Undo: Chapter VI, out in 2007.